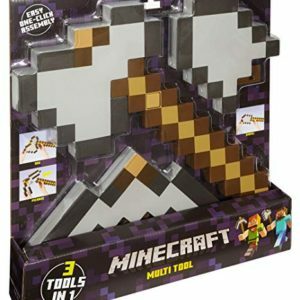 This three-in-one, game-authentic tool offers infinite options for Minecraft role play. 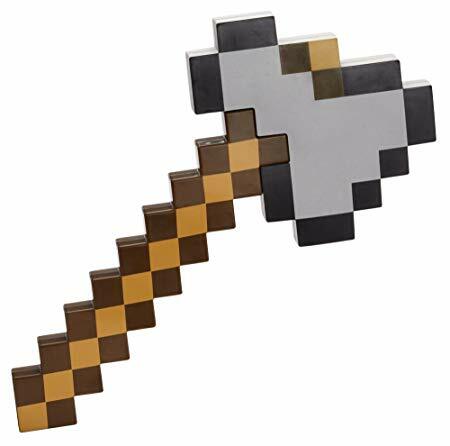 Includes tools never-before-released for role play: shovel and axe! 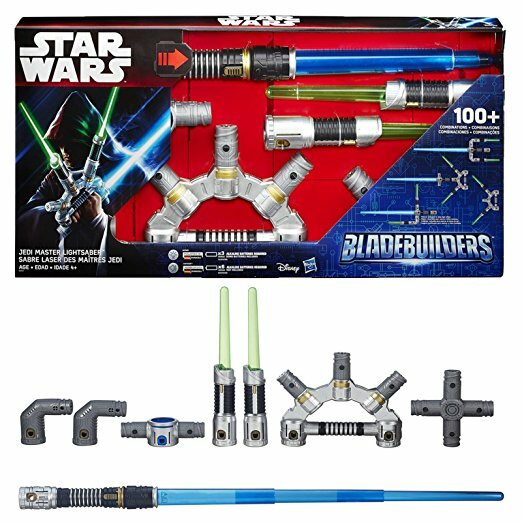 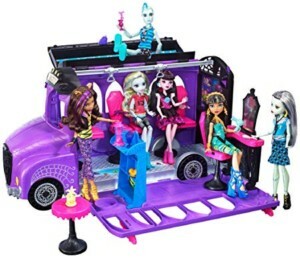 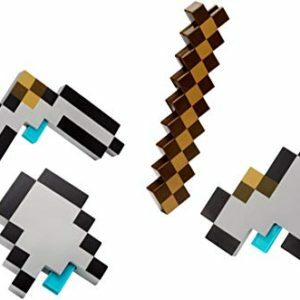 Just swap the heads to easily transform the tool back and forth between the three options. 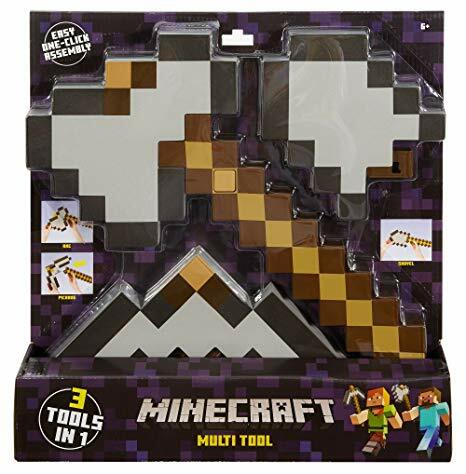 Exciting, transformational tool makes a magical, seamless transformation from pickaxe to shovel to axe—and back again, so you’ll always have the right tool for the job! 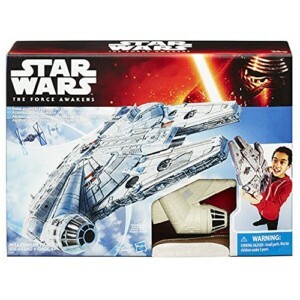 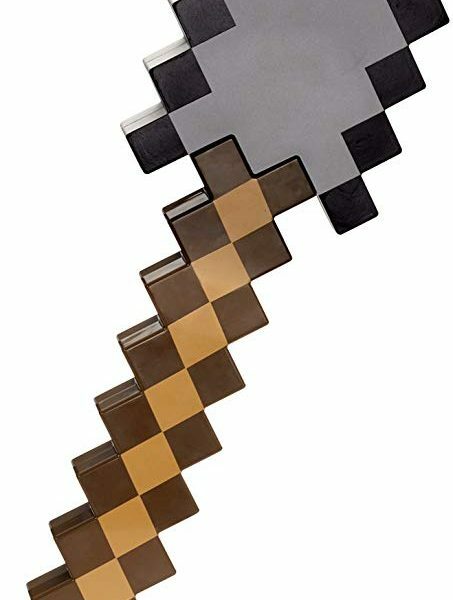 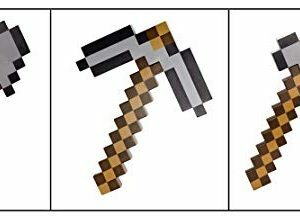 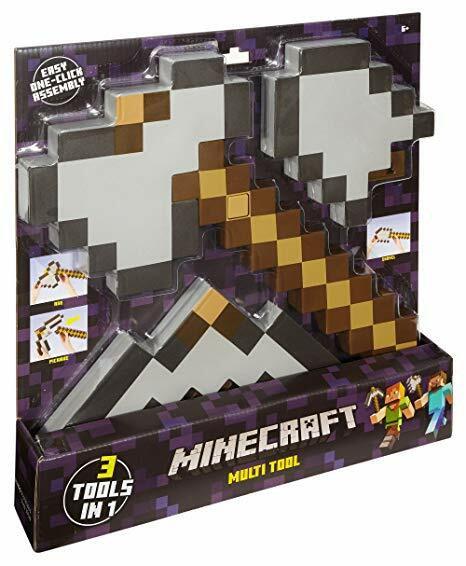 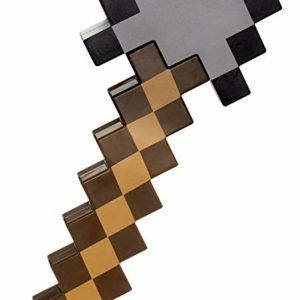 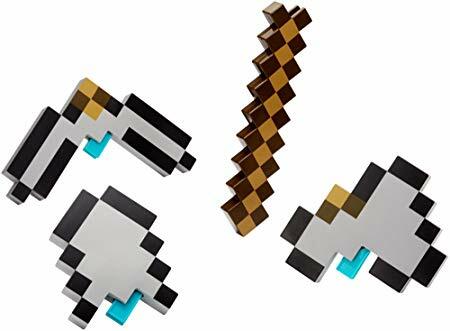 A must-have toy for Minecraft fans!